All of Bevo’s hardware is cutting edge and industry leading. 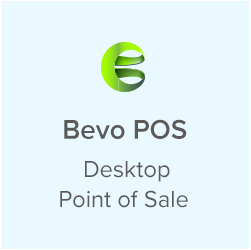 If you are looking for modern point of sale technology, then look no further than Bevo POS. Bevo is a system that works for you, not the other way around. You can customize the system and use the hardware you need. No one likes a clunky system. It’s easy to setup your hardware with Bevo POS. We provide a knowledge base, email support, phone support, and chat support that you can access anytime. 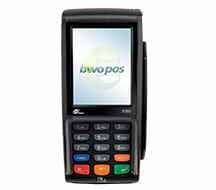 Bevo POS comes with a one year warranty for any of the hardware. If any of your equipment fails, we will be there for you and replace it as fast as possible. 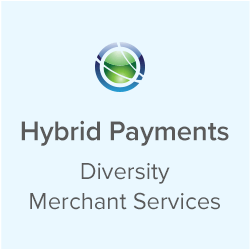 We understand that you might have limited cash availability, especially if you are a new business. Our leasing program allows you to alleviate any upfront hardware costs, and once your lease is paid off you don’t have any more monthly payments. 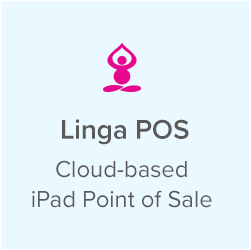 Presenting the Prestige POS terminal. Its industrial strength hardware includes Intel® CeleronTM J1900 (2.0 GHz), Solid St ate Drive(SSD) and LED touch screen. The prestige terminal is a favorite among the restaurant industry. Let us be your one stop shop in hardware equipment. Pick one or bundle a few. 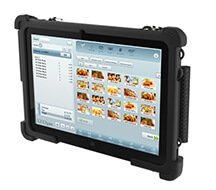 Bevo’s 10.1 inch (a 7 inch is also available), Bevo Tablets offers business owners significant in-house mobility, which converts to efficiency. In the restaurant world, efficiency equals happier customers and less wasted time, also known as higher profits. 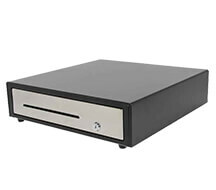 The Benseron Standard Duty Cash Drawer offers a complete solution to keep your cash management at the most secure level. The specs include a stainless steel enclosure, removable bill and coin dividers, a master key lock, a weight of 14.55 lbs, and 17″ X 17″ X 4.5 dimensions. 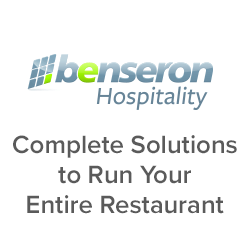 The Benseron Z Receipt Printer brings a lot of benefits to your operations. 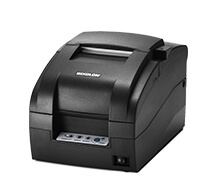 It includes direct thermal printing, high resolution, high speed, a USB port, a serial port, and a LAN. This receipt printer provides a positive interaction between you and your customers. Increase your kitchen or bar efficiency with the remote kitchen/bar printer. It features 1 ply or 2 ply paper, easy drop-in paper loading, energy star certified, and two-color printing highlights item modifiers. The dimensions of this printer is 10″ X 7″ X6″. 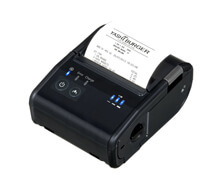 Get a mobile receipt printer so you print your receipts at the table or on the go. Our mobile printer prints higher quality receipts and it is more compact than most mobile printers. 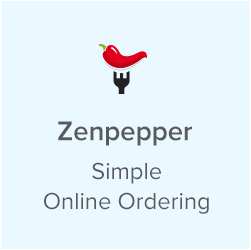 It’s perfect if you’re looking to increase your efficiency at your restaurant. 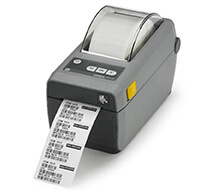 Print all of your labels quickly and efficiently with the Zebra label printer for Bevo POS. 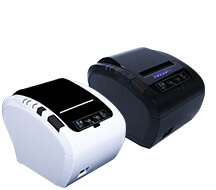 It is a thermal printer so your labels last longer and are at their highest durability. Thermal printing also doesn’t use ink so you never have to worry about smudges. Bring convenience to your guests by processing EMV cards tableside. 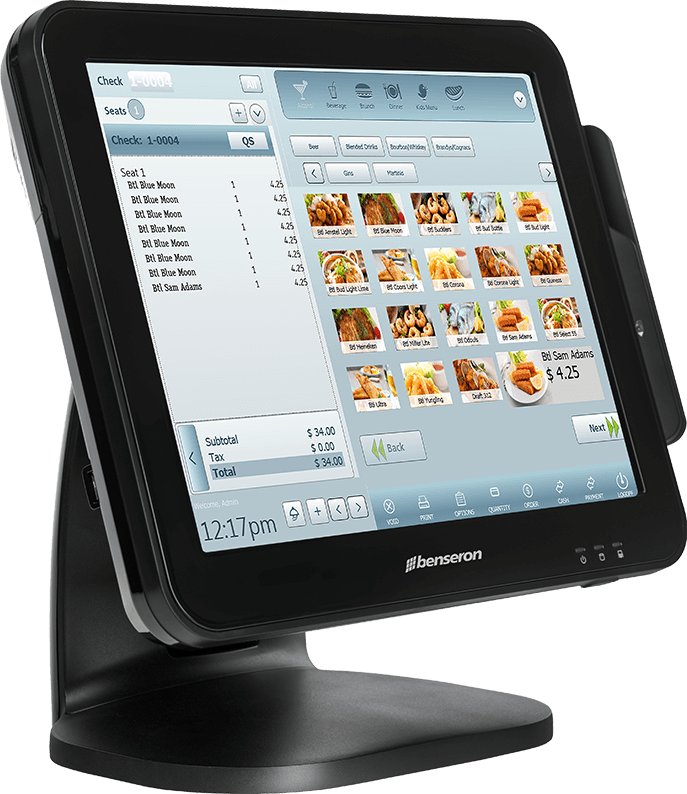 The tableside EMV card reader has a sleek design that makes it easy for customers and staff to use. Its features include a 2.8 inch color screen, Bluetooth, Wi-Fi, GPRS, and dimensions of 3″ X 2.5″ X2″. 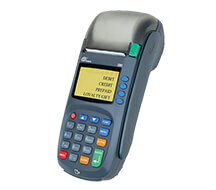 Upgrade your business and become EMV ready with the Stand Alone EMV Card Reader. Its specs include a large color touch screen display, a contactless reader for mobile wallets ( Apply Pay, Google Wallet), EMV L1 and L2 certification, and has dimensions of 6.5″ X 3″ X 2″. 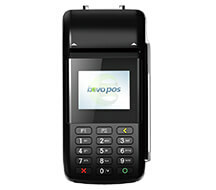 The Dual Comm EMV Card Reader is perfect for the business looking to expand their payment options. The features included are a 128 X 64 pixel LCD, white lit, has a thermal printer with a speed of 25 lines per second, and has dimensions of 3.75″ X 8.5 X 3.5″.